For all those knitters on the go, get you a Yazzii Small Knitting Bag. 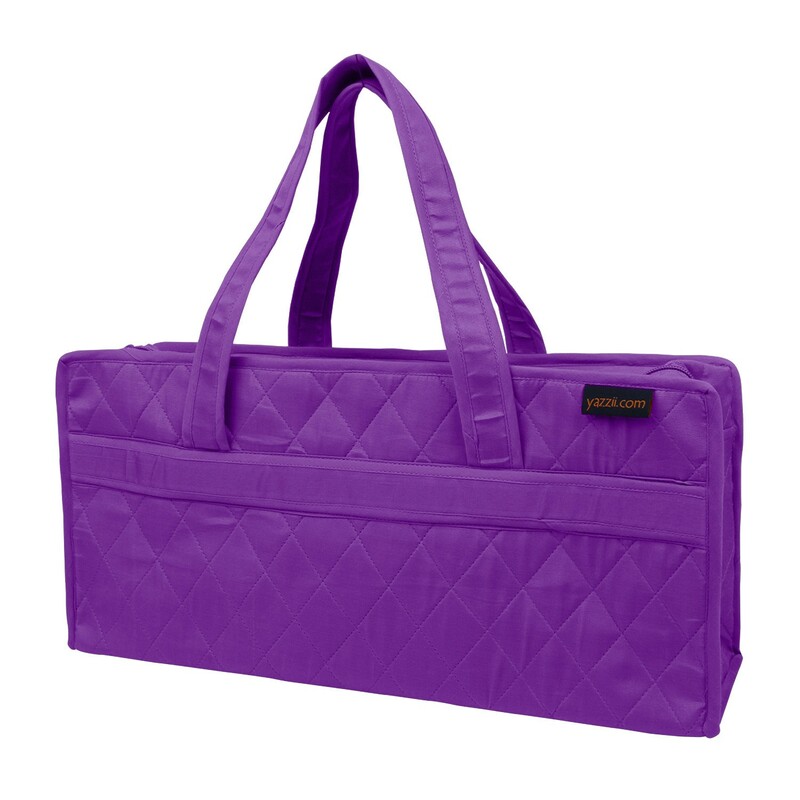 The convenient shoulder strap makes for easy transportation and includes a zippered pocket on the inside to hold your knitting needles. 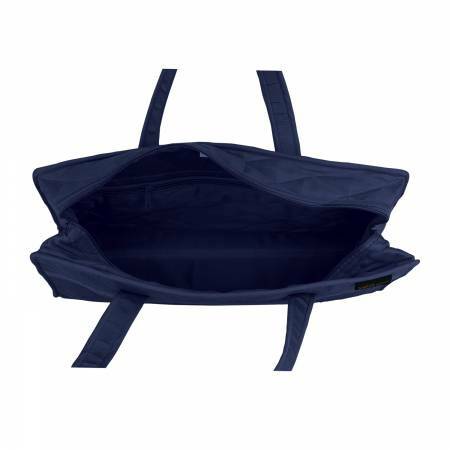 Do not worry about your knitting supplies falling out of your Yazzii Small Knitting Bag with the zippered closure along the top. Bag measures approximately 7.8″ x 16.5″ x 5.3″.